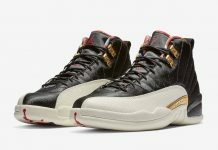 Bring Em Back: Air Jordan 12 "Flint Grey"
2016 is starting to look like Jordan Brands 2003-2004 era all over again with back to back retro releases that include the Air Jordan 12 “French Blue”, Air Jordan 12 “Varsity Red” and a few other gems that have been longed by Jordan 12 fans. 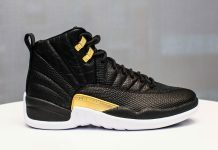 There’s another Air Jordan 12 Jordan Brand should consider dropping next year. 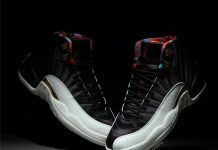 The Air Jordan 12 “Flint Grey”. Originally released December 2004, The Air Jordan 12 “Flint Grey” was a non-og banger that quickly climbed the ladder of popularity. 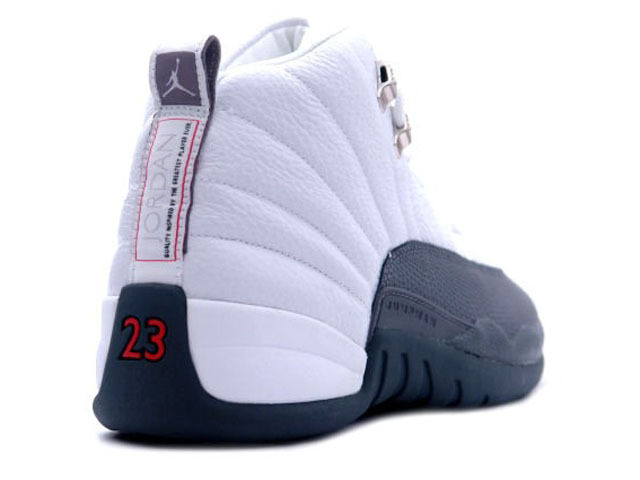 The White and Flint Grey tones made up one of the best 12’s in the series and for not being an OG, it was impressive. Would you like to see these again? Let us know. 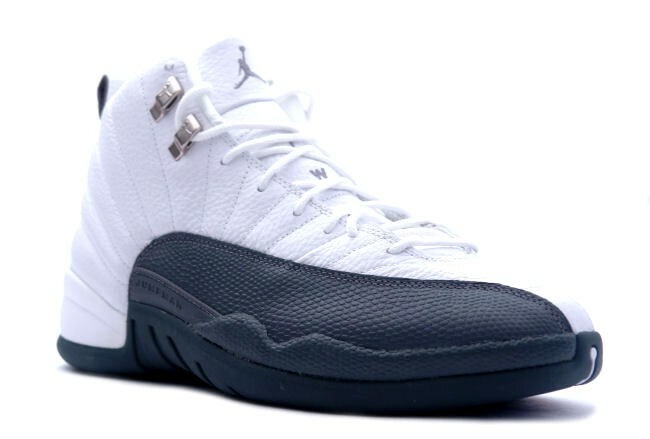 Here’s a quick history of what was popular when the Air Jordan 12 “Flint Grey” released. Originally released, December 2014????? Ya’ll sure about that?